We've made a Time Machine in our workshop with panoramic photographer Barney Meyer from Australia! 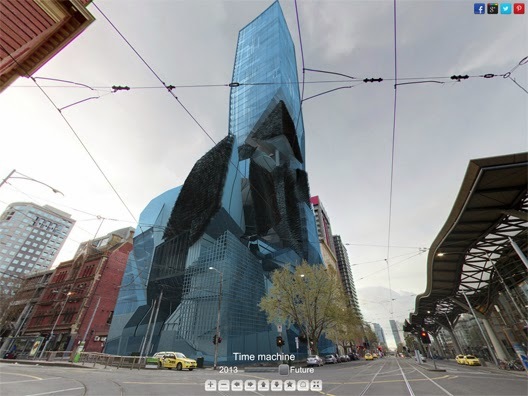 Check out how the street view will change in the future with the construction of the new building! If you want to make such thing with your photos, welcome to our workshop.